Fully furnished office with 82 w/s, A/c, Cabins, Conference room, Pantry, Power backup, Lift, Rest room, Parking facility available in commercial building. 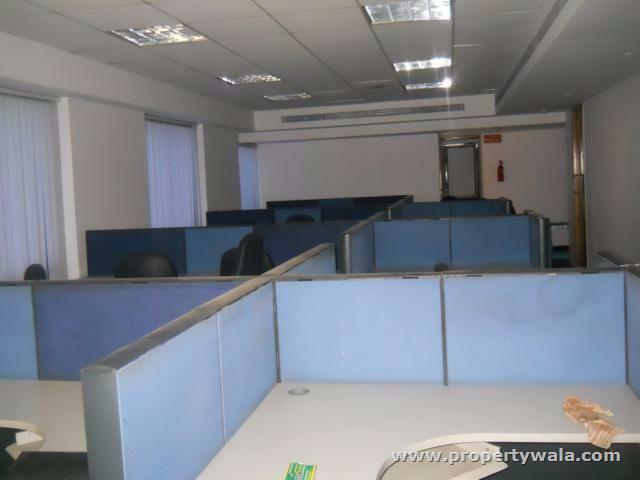 Commercial office space available at t nagar. 5000 sft, Ready for immediate occupation. Rent and advance are negotiable. Call us for more properties. More properties are also in all areas of chennai. Theyagaraya Nagar is having a plan by the Govt to make Theyagaraya Rd stretch from Panagal Park to Mount Rd as Shoppers Paradise through World Bank Project in the near future. Theyagaraya Nagar is the one of the prime residential and commercial locality in Chennai. It is the center of the city with easy access to all amenities, major schools, shopping arenas, etc. well connected by rail and road. Theyagaraya Nagar is a prime location, heart of the city. You can find buses/trains 24 X 7 here. Near to this place there are temples (like TTDC), hotels (saravanabhavan) etc. Theyagaraya Nagar is a place of identity of Chennai people. 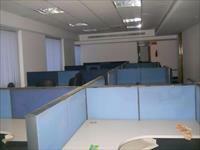 It is one of the best trading centers in Chennai. The best trading centers in Chennai.